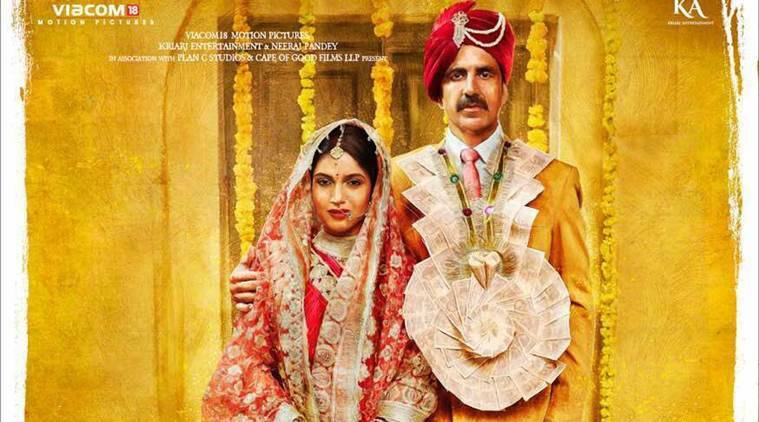 The Trailer of the much anticipated Akshay Kumar movie Toilet Ek Prem Katha is finally out, and it directly depicts the message, without being preachy or filmy about the sanitation issue in the country. The Trailer portrays the gist of the movie, which seems to have a dose of drama, romance and lots of humor in it. The movie revolves around the problem of sanitation in rural Indian, and how villagers close their eyes to identify it to be a problem. The story revolves around the character Keshav, who is unfortunately also a ‘manglik’ and is getting desperate to married. However, his upper-class father ‘Pandit’ gets Keshav married to a cow. Here Keshav’s love story who falls in love with a local girl named ‘Jaya’. After lots of dancing, singing and convincing, they both finally get married. And now the focus shifts from the Bollywood drama to the importance of sanitation in small villages. Jaya, Keshav’s wife demands her husband to build a proper toilet for her. 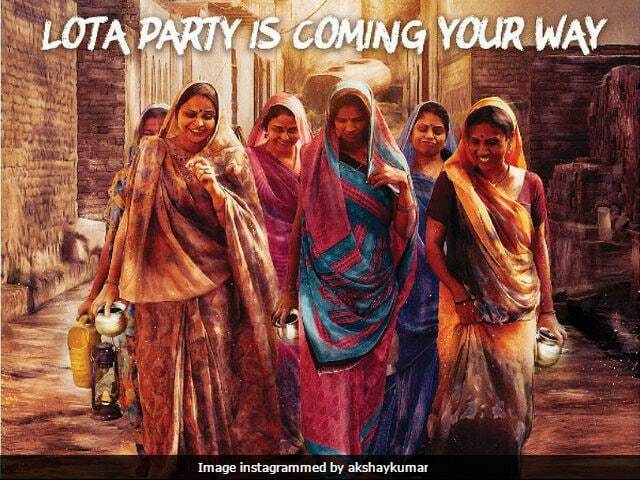 The movie depicts all the problems and humiliations faced by women due to these open defection. The movie questions the mentality of the people that prevents them from building a toilet. Apart from dealing with problems surrounding sanitation, this movie also points out the corruption in our systems, while talking and criticizing the absurd superstitious beliefs of people. This Shree Narayan Singh directorial will release on August 11 this year. Let’s see and hope that this movie will be able to change the mindset of people and spread its message. What do you think about the movie?? Do share with me. AK is picking quite interesting scripts these days. That's refreshing to see at a time when most bis fishes are still targeting massy movies. I liked Baby. Airlift? Not much.